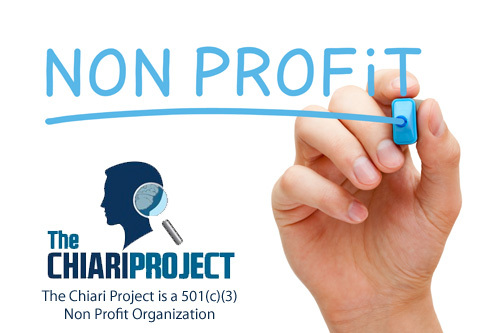 The Chiari Project is a 501(c)3 Non Profit Organization that concentrates on awareness, advocacy and research for Chiari Malformation, Syringomyelia and related neurological conditions. The goal is to discover solutions for improving the quality of life of those affected with these painful conditions. A rising number of individuals across the globe are being diagnosed with Chiari Malformation (CM), Syringomyelia (SM) and related disorders. 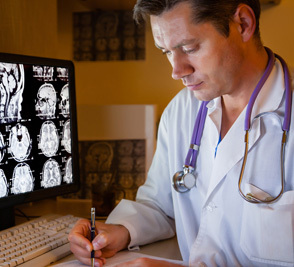 This devastating condition has a deteriorating affect when symptoms arise within the body. 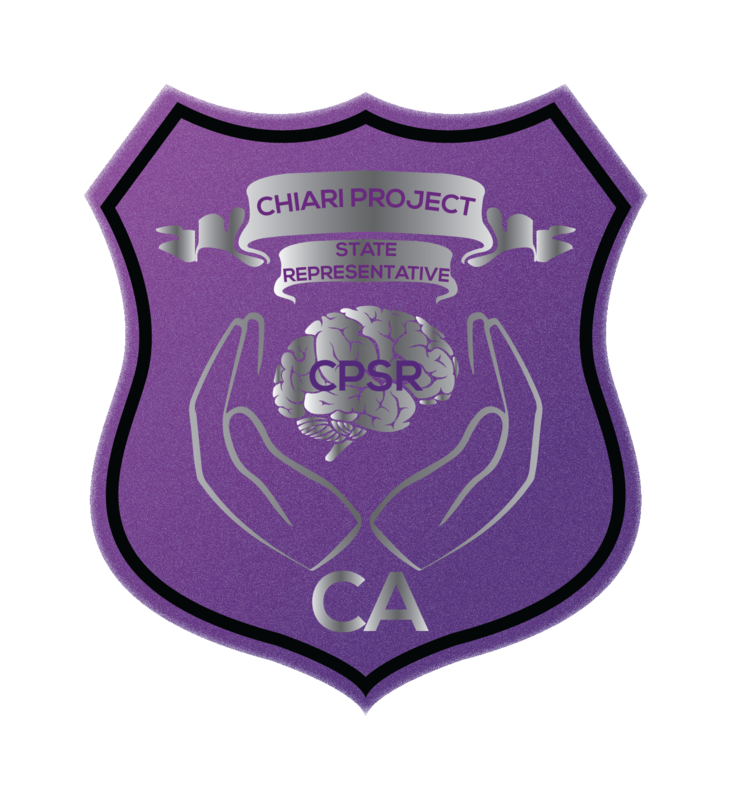 The Chiari Project aims to relieve stress by improving the lives of individuals suffering from these conditions with a more interactive approach. by raising awareness within our community driven volunteer programs. to discover new non invasive treatments for patients. 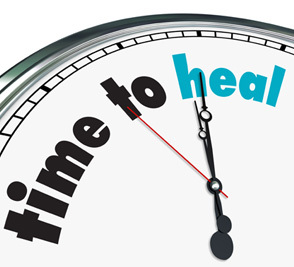 by providing self help options for pain management. Chiari (pronounced key-are-ee) Malformation is a brain abnormality that causes the cerebellum, the part of the brain that controls coordination and muscle movement, to protrude into the space normally occupied by the spinal cord. 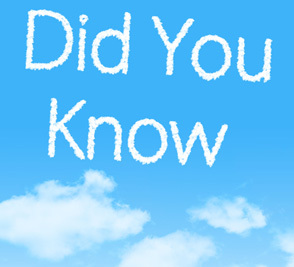 Chiari malformation sometimes happens because the space at the back of the skull, where the cerebellum sits above the spine, is too small or is unusually shaped. The Chiari Project will be providing Pain Management solutions in the near future. Our video content features some of the most world renown experts. Please view our original content to gain a more thorough understanding about the condition. CM occurs 1 in every 1,000 births, but new research has revealed it is more common. Feel free to email us, phone us, smoke signal us, carrier pigeon us, or fill out form below.